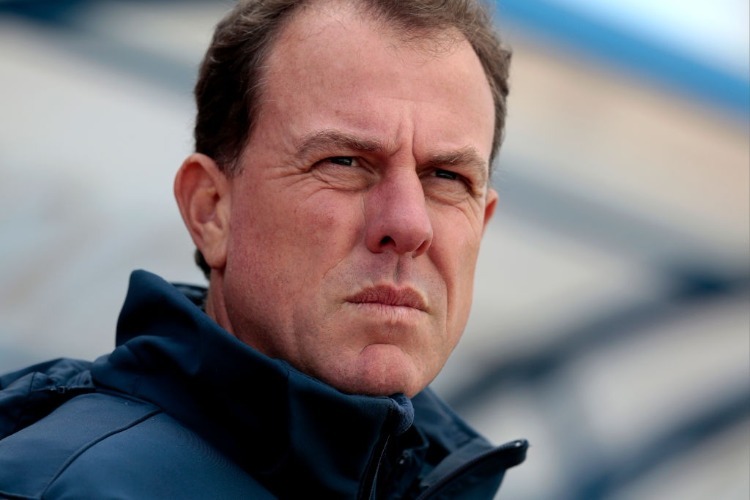 Alen Stajcic remains in the dark about why he was sacked as Matildas coach just five months before the World Cup, Football Coaches Australia says. Stajcic was sacked on January 18 with FFA hierarchy citing confidentiality arrangements for refusing to detail its reasons. Stajcic was sacked as coach of the world No.6 Matildas after surveys by the Professional Footballers Association and women's advocacy group Our Watch. FFA appointed a four-person panel to recommend a replacement for Stajcic, hoped to be in place for the Matildas' four-nations tournament also involving New Zealand, South Korea and Argentina which starts February 28.